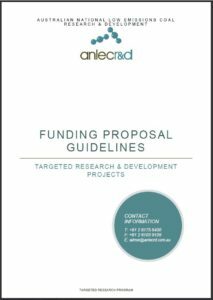 For an explanation of the ANLEC R&D funding process, please download these guidelines. 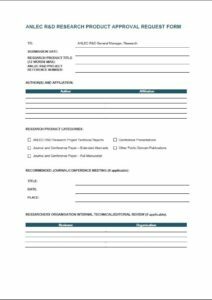 Use this form to complete your response to a targeted program. 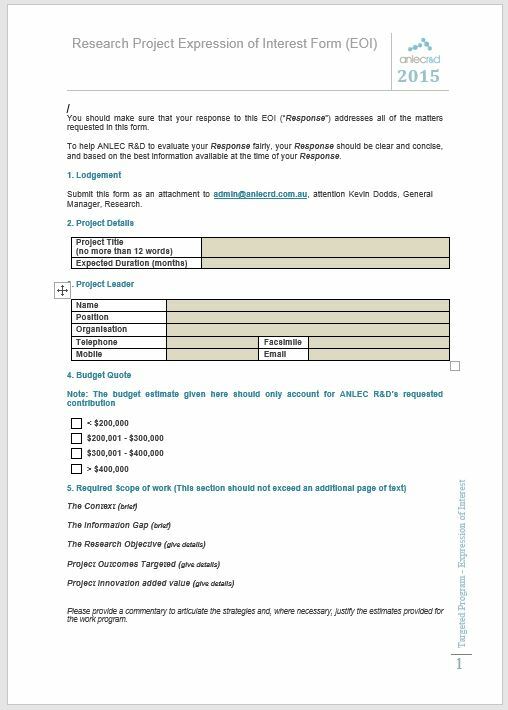 To help ANLEC R&D evaluate your response fairly, your response should be clear and concise, and based on the best information available at the time of your submission. 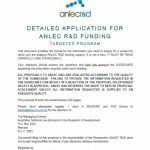 This document provides the format for the information you need to supply for a project for which you are seeking ANLEC R&D funding support. To be completed with every milestone report submission as well as requests for presentations, abstracts and manuscripts based on ANLEC R&D funded research. All abstracts, extended abstracts, publications, reports or presentations etc. 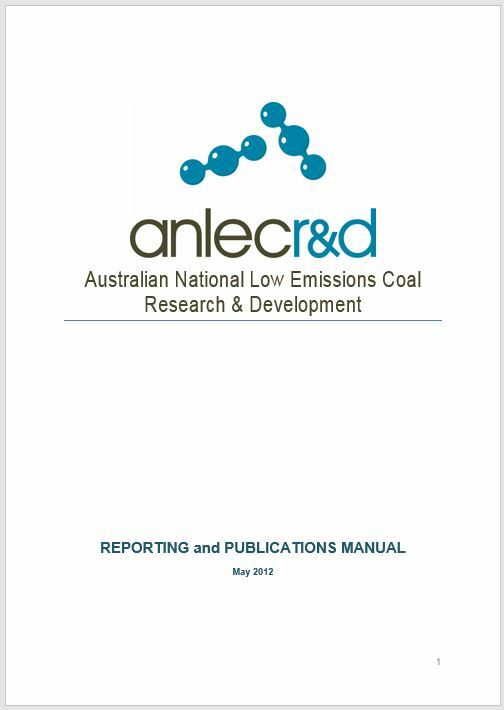 related to ANLEC R&D funded research (ANLEC R&D research products) shall first be submitted to the ANLEC R&D review and publication approval process described in this manual. 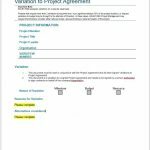 To be completed when major changes to the project agreement are required. 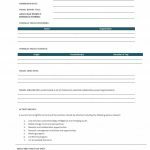 To be completed when overseas travel is required for work relating to an ANLEC R&D project.